an analysis of the ethnic and refugee politics during the refugee era, the settlement and subsequent resettlement. This book will be of interest to students and scholars of globalization, migration, ethnicities, refugee histories and politics. 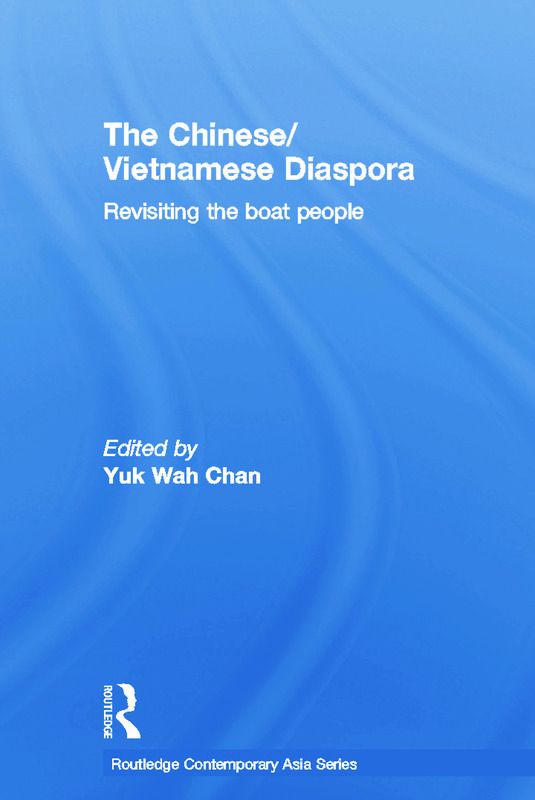 Yuk Wah Chan is Assistant Professor at the Department of Asian and International Studies at City University of Hong Kong.